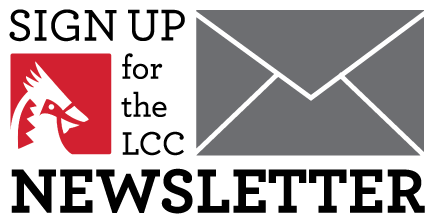 The Labette Community College e-Newsletter provides a great way to stay in touch with what's happening at the college. 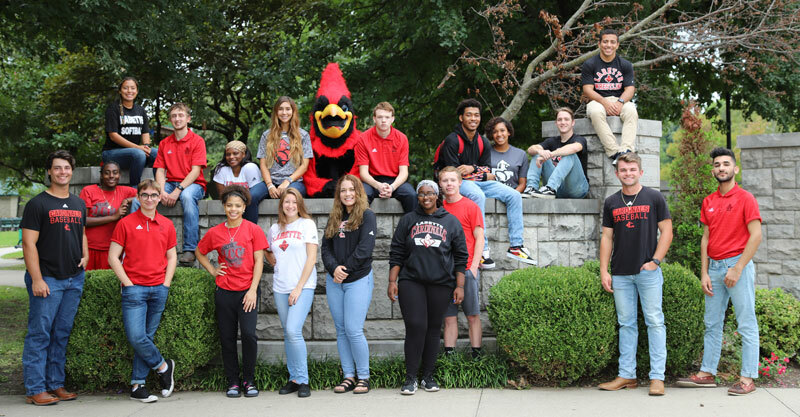 The monthly update contains information about classes, events, programs, and new opportunities at the college. To get the newsletter, enter your contact information below.